Bitcoin Core contributor Peter Todd is sometimes demonized in the Bitcoin community due to his role as “chief naysayer” of the Bitcoin development process, but many developers in the space recognize his value as a security researcher. One aspect of Bitcoin that Todd has often criticized in the past has been unconfirmed transactions. Unconfirmed transactions are Bitcoin transactions that have not yet been included in a block by a miner. While nodes (including miners) may have the transaction in their respective mempools, it hasn’t yet been confirmed and entered into Bitcoin’s blockchain. Some payment processors and merchants believe unconfirmed transactions to be safe enough, but Todd has long taken a different position. Although many believe Peter Todd takes things too far when he says unconfirmed transactions are not secure, the longtime Bitcoin security researcher illustrated his point on this issue by double-spending a payment sent to Coinbase earlier this year. Todd recently went into the details of this event on an episode of The Crypto Show. Peter Todd claimed he knew the Coinbase checkout system would pay the merchant (Reddit) no matter what. Todd intended to warn Coinbase about his upcoming double-spend, but something went wrong and his email about the attack was never received. 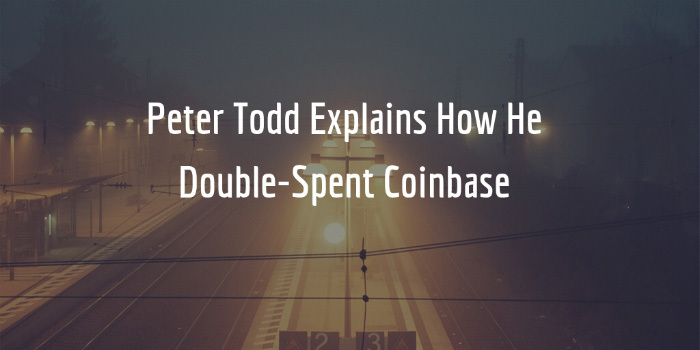 After he completed the double-spend, Todd informed Coinbase about the situation and asked them if they wanted their money back. 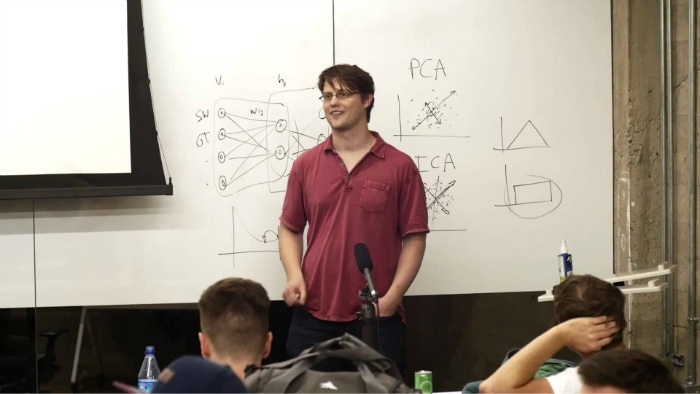 Todd noted that his own replace-by-fee nodes have the same sort of functionality. He also added that a double-spend will work practically every time with his software. During the interview, Peter Todd’s main point seemed to be that his Coinbase double-spend was made out to be much more than it was -- in large part to the trolls on various Bitcoin subreddits. Having said that, the Reddit community seems hell-bent on always making him out to be the bad guy.